In the summer we are reminded about the importance of outdoor play. 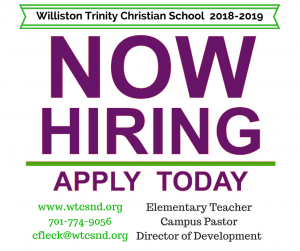 During the school year, Williston Trinity Christian School provides elementary students with 3 recesses each day. This allows our students to take a break from their academic studies to focus on play which incorporates social, emotional, physical & cognitive development. We realize our playground is not the best it could be for our students. The WTCS playground committee has reached out to Grondahl Recreation Inc. to provide us with a new playground proposal. This proposal came in at $42,000. 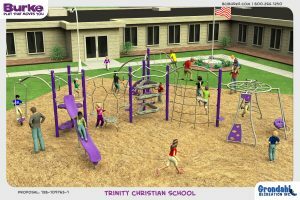 As of 6/25/18, we have $25,200 set aside specifically to improve our playground. The gap between what we have and what we need is $16,800. 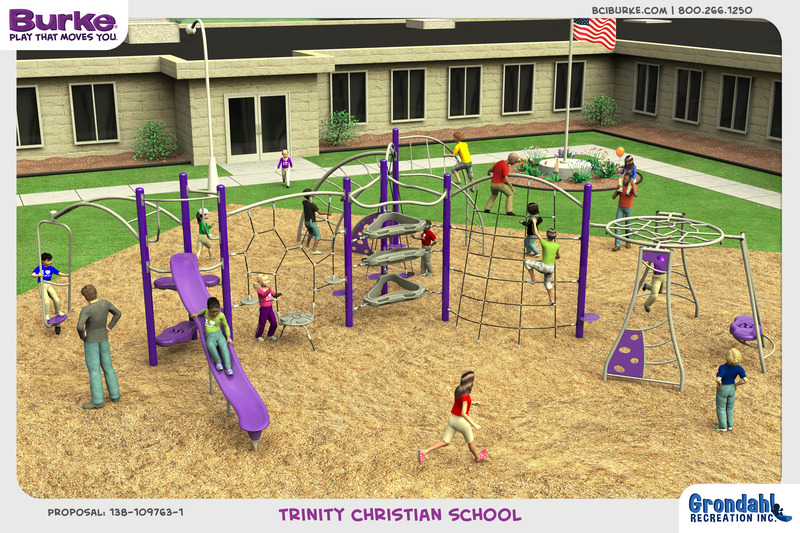 Please prayerfully consider donating to enhance our playground for our children. 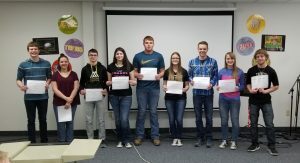 If you or your business are interested in partnering in donating to this project, or if you have any questions, please feel free to call WTCS Principal Mr. Cory Fleck at (701) 770 – 5131, or email cfleck@wtcsnd.org. Thank you for your support in this project! 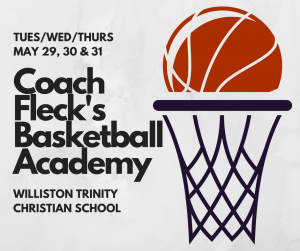 Mark your calendar for next summer’s Coach Fleck Basketball Academy – May 28, 29 & 30, 2019! 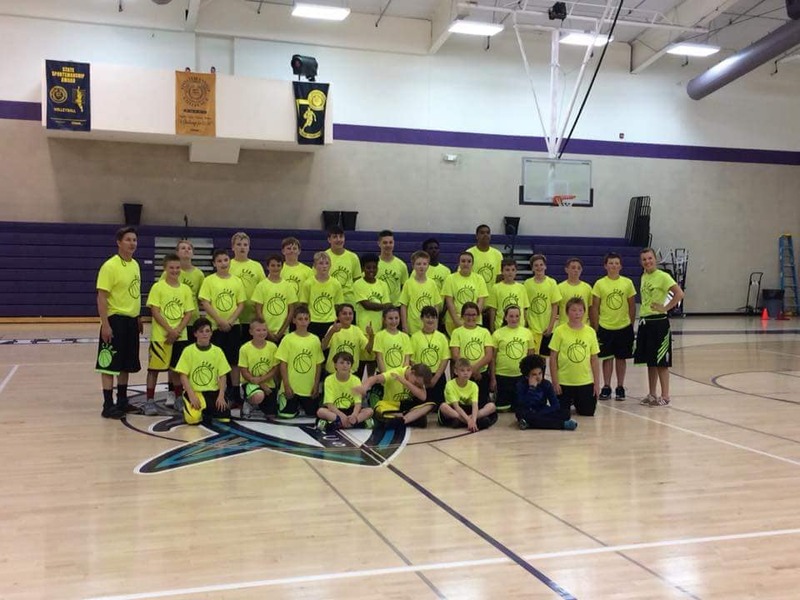 Thanks for all the ballers that came this summer to Coach Fleck’s Basketball Academy! 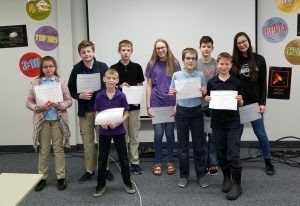 Thanks to the coaches Sarah Telehey, Jordan Nix, Isaac Guylfrede, Chris Brooks, Peyton Monzon, Dawson Fleck, & Micah Fleck! Way to pour into those kids at Williston Trinity Christian! 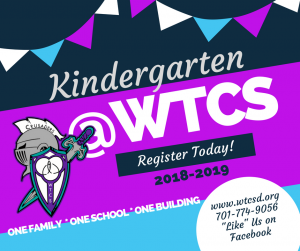 Williston Trinity Christian School has TWO KINDERGARTEN CLASSES for 2018-2019! The classes are filling up fast! Register your child TODAY! 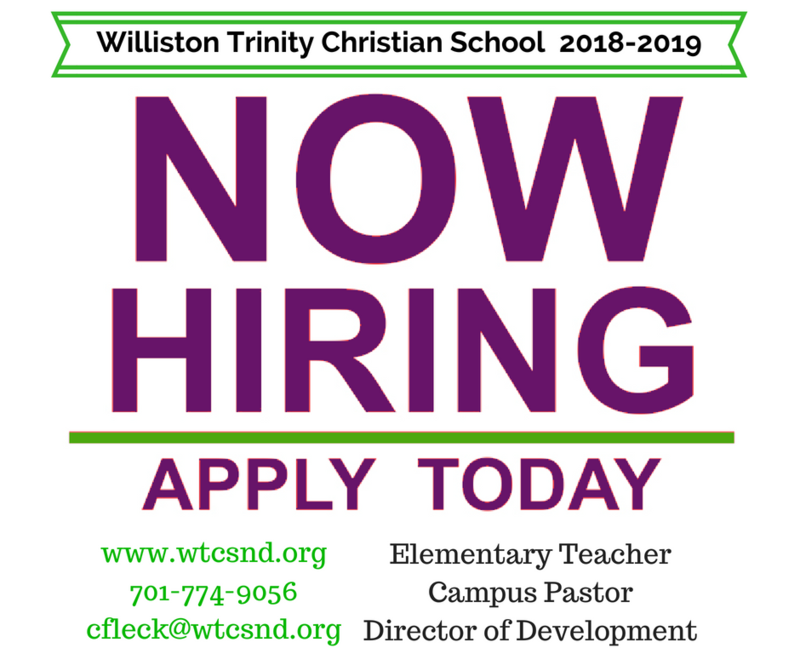 If you would like to join the Crusader team, please fill out an application available at www.wtcsnd.org; send an email to cfleck@wtcsnd.org; or call 701-770-5131. Thank You for your interest in our Summer Music Intensive Workshops. Please fill out the form below to register for one of our three camps. After submitting this form, you will be redirected to our payment system. More information about each camp is available at the bottom of this page. Thank you. Thank you for your interest in our Summer Music Workshops. After submitting the form, you will be redirected to our payment system to complete the online registration. Academy fee is $80 for 3 sessions of instruction. Visa, MasterCard or Discover are accepted. 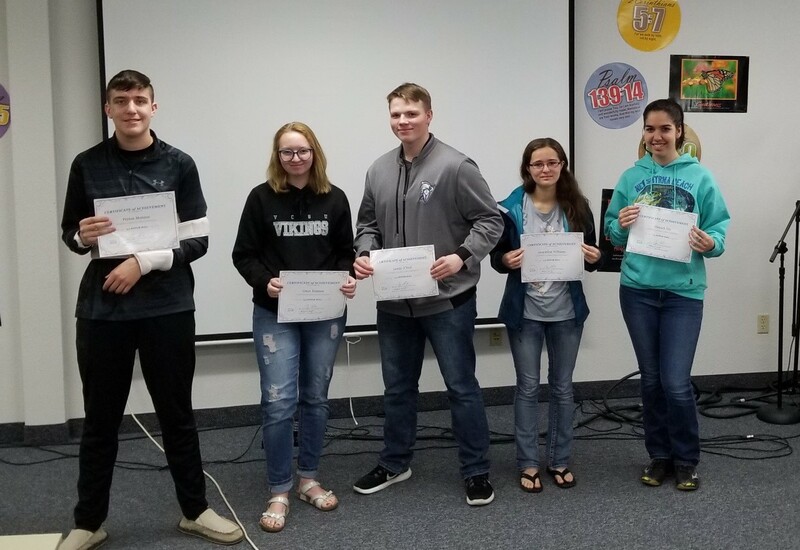 Williston Trinity Christian extends a cordial invitation to all young musicians of the surrounding areas to participate in our first Summer Music Workshop @ WTCS. We offer Band Workshops from June 5th–8 th; and Orchestra & Commercial Music Workshops from June 18th– 22nd. * Beginner through intermediate/advanced students will have the opportunity to work with highly qualified instructors on a daily basis. * Each instructor will be an expert in a specific family of instruments, and will conduct daily sectional rehearsals, and provide coaching to individual students as needed. * The intensive week will culminate in a concert where students will showcase what they have worked on during the week. * Students will have an hour of practice by themselves to work on their pieces/ensemble parts. STRINGS/ORCHESTRA: Monday-Friday, June 18-22. Workshop Fee: $80. The Strings/Orchestra workshop will be divided into two sessions. Morning Sessions (8:00am until Noon) will be available for students being introduced to string instruments for the very first time. Afternoon sessions (1:30-5:00pm) will accommodate students who have at least a semester’s worth of experience playing string instruments or demonstrate a certain level of proficiency. Tuesday-Friday, June 5-8. Workshop Fee: $80. 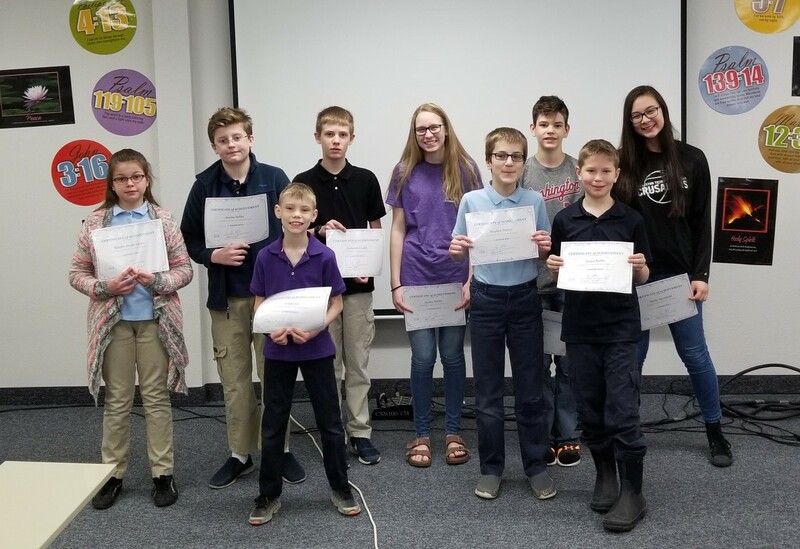 Middle School Band (grades 6-9, 8:30am-Noon) will be available for students grades 6th through 9th with at least two years experience and/or demonstrate a certain level of proficiency. 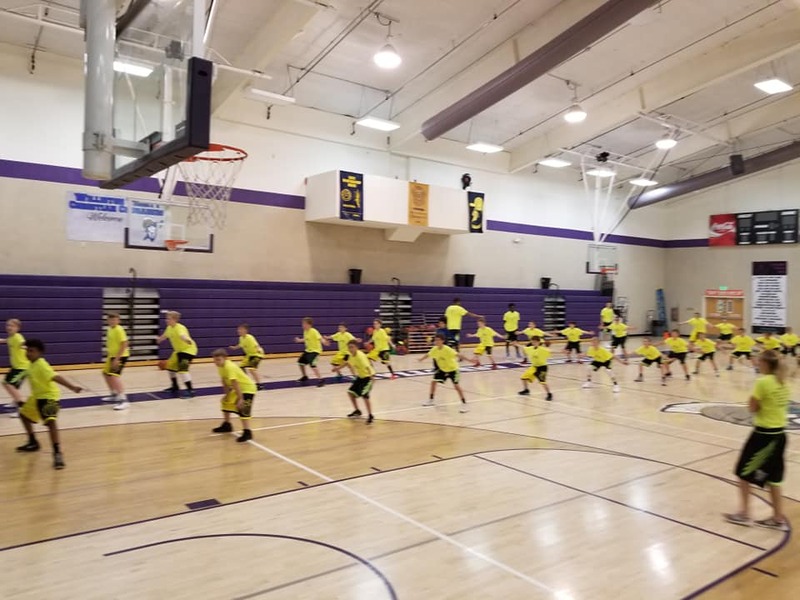 The Middle School sessions will be held in the mornings from 8:00am to 12 pm. High School Concert Band (grades 9-12, 1:30-5:00pm) will be available for students grades 9th through 12th who have demonstrated a certain level of proficiency. High school sessions will be held in the afternoons from 1:30 to 5 pm. COMMERCIAL MUSIC: Monday-Friday, June 18-22. Workshop Fee: $80. * And basic songwriting techniques for each style. Instructor: Mr. Paul Thorson, is an accomplished Christian country/pop songwriter from Nashville, Tn. with a career touring as a solo artist. You will begin to learn how to breathe correctly for all styles of singing as well as understanding the difference in each style as it relates to singing and songwriting. Thank you for your interest in Coach Fleck’s Basketball Academy 2018. Please fill out the form below to register. After submitting the form, you will be redirected to our payment system to complete the online registration. 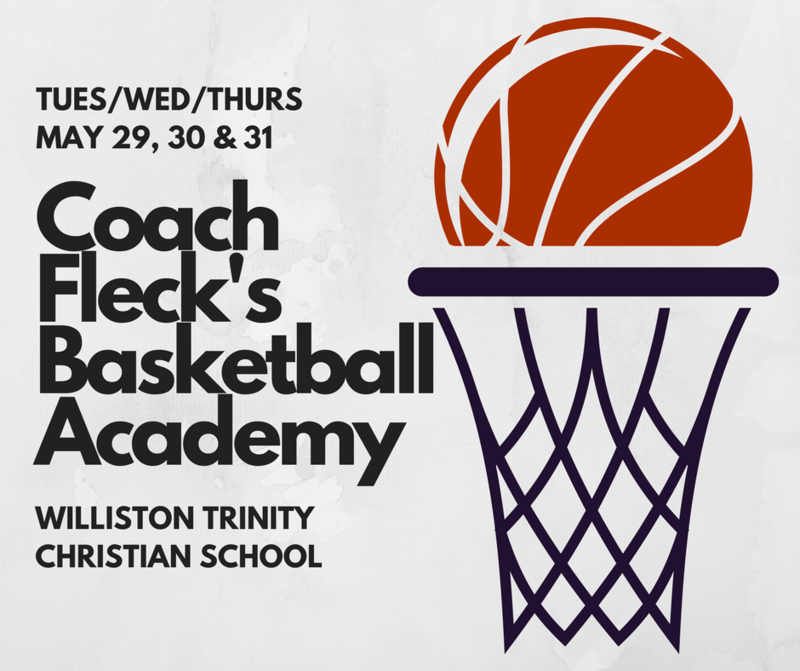 Academy fee is $65 for 3 sessions of instruction. Visa, MasterCard or Discover are accepted. 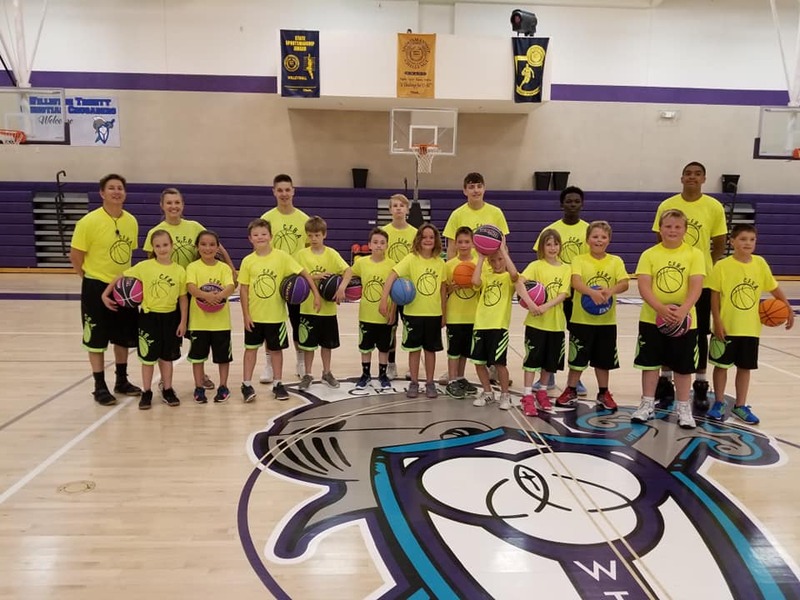 I understand that the Williston basketball camp director and instructors will not be held responsible for injuries or loss of property while the above athlete is attending camp. The electronic signature below releases the camp directors and coaches from all claims on account of any injuries or loss of property. Thank you. Staff: The staff will consist of WTCS coaches, players, alumni, and college players. Academy: Cover Basketball Basics incorporating faith-based principles. 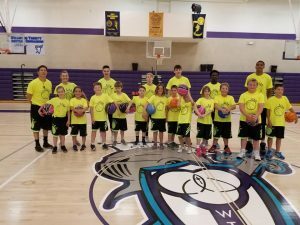 Learn how to create superior ball handling, terminology, shooting passing, and defensive skills. Insurance: Each Camper is responsibly for his/her own medical expenses. 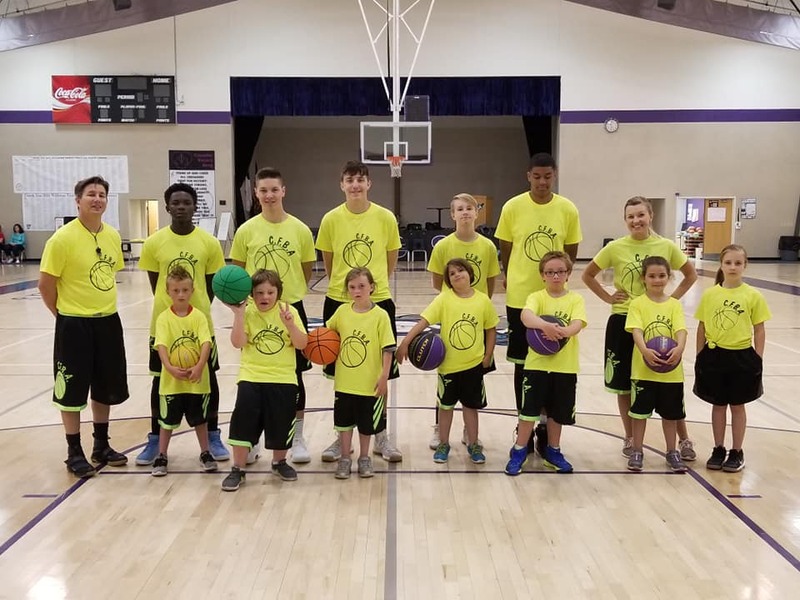 Other Information: Each camper must bring his/her own gym clothes and a pair of tennis shoes to wear. FINALS WEEK Schedule is HERE! If you have any questions, please contact Mrs. Blotsky at lblotsky@wtcsnd.org or call the office at 701-774-9056. 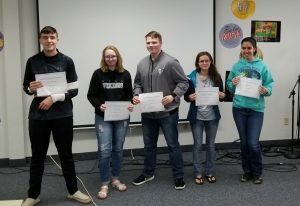 Congrats to the Williston Trinity Christian School Qtr. 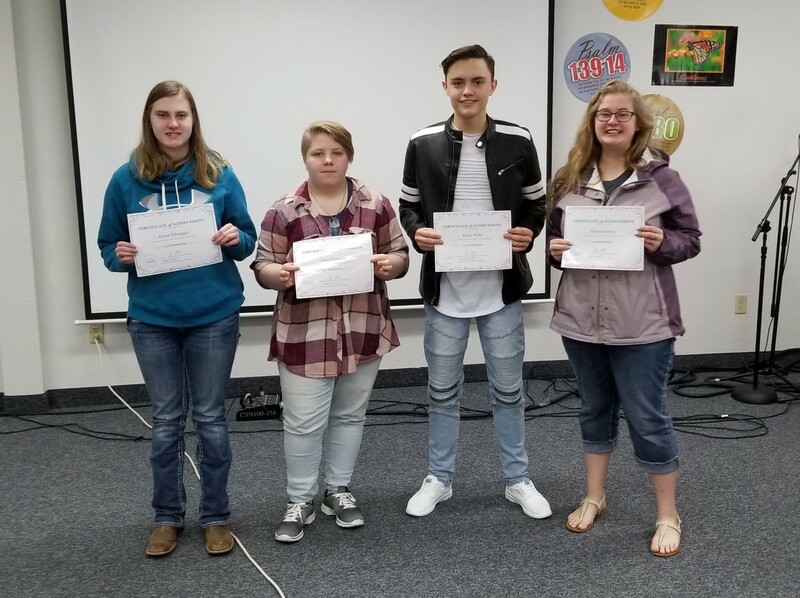 3 HONOR ROLL! 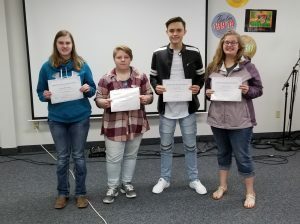 The Awards Ceremony took place last week during Spiritual Emphasis Week. Keep up the great work Crusaders! Nevaeh Cousin, Ward Bengson, Ethan Babcock, Annie Tannehill, Jeslyn Hendrickson, Rebeca Cruz, Hannah Cornell, Gabriel Cartwright & Cam’ron Nible. Kinsley Hendrickson, Austin Heller, Grady Lee, Jeremiah Crosby, Hayley Melby, Stephen Penner, Derek Lee, Carter Ruffie & Molly Setchfield. Kick off your summer with COACH FLECK’S BASKETBALL ACADEMY! 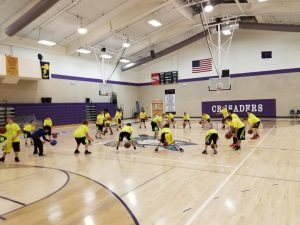 Cover basketball basics incorporating faith based principles. 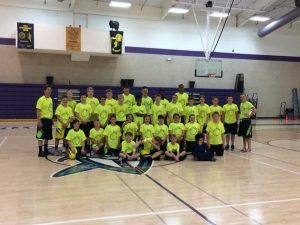 Learn how to create superior ball handling, terminology, shooting, passing & defensive skills. Cost: $65 which includes 3 days of instruction. Staff: The staff will consist of WTCS coaches, players, alumni, & college players. Sign up your student TODAY! Registration form available below or in the WTCS school office. Spiritual Emphasis Week is April 16-20, 2018 at Williston Trinity Christian School. We are excited to welcome Dr. Jobe Martin and his family from Biblical Discipleship Ministries as our featured speakers. 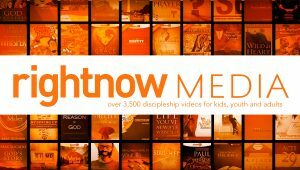 Their ministry focuses primarily on family discipleship, creation, and biblical discernment. “Discipleship in the Family Starts with Dads: How Do We Make God ‘Real’ to Our Children?” – Tuesday, April 17 from 7:00-7:45am in the WTCS cafeteria. Breakfast is included at no additional charge. “Teaching Your Children to Love Jesus” – Wednesday, April 18 from 12:30-1:30pm in the cafeteria. 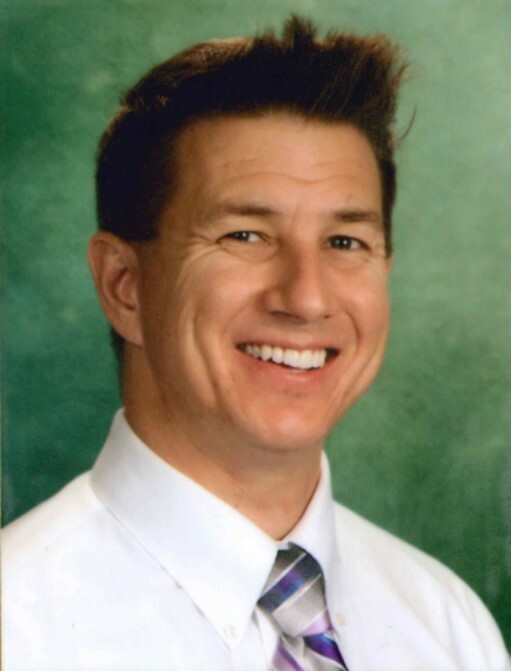 In this session, Dr. Jobe shares parenting advice on how he and his wife raised their two daughters with the anticipation that teen rebellion was not an “expected” part of life. They did not have to plan ahead for “damage control” because of key steps they purposed to take when their girls were young. What motivates a child’s obedience and best prepares them for the future? Come hear ways to make the Lord Jesus “real” to your children and lay foundation stones to help them avoid the pitfalls of the teen years. You are invited to enjoy a school lunch for $3 (includes chicken bacon ranch potatoes & salad bar) or feel free to bring a bag lunch. For more information on this exciting week, feel free to email information@wtcsnd.org, call us at 701-774-9056 or stop by the office.